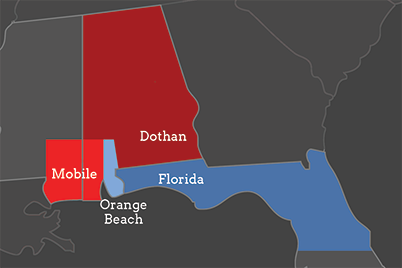 Keep your cool in the heat of the Gulf Coast summer with the help of experienced AC repair and maintenance professionals before triple digit temps set in. 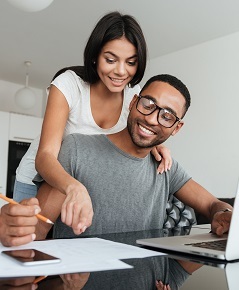 Protect your investment and secure your peace of mind with affordable plans that offer you priority service and discounts from a reliable company you can count on. Don’t get hot under the collar over the cost of repairs. Our flexible finance options allow you to get services you need today with time to pay in lower installments. We Service ALL BRANDS! Certified dealer for Rheem, Tempstar, and Trane! Count on Aaron Frost Refrigeration and AC Repair for honest professionals whose top priority is to provide you with the best in heating, cooling, ventilation, commercial refrigeration repair, service and maintenance at an affordable price that doesn’t sacrifice quality. 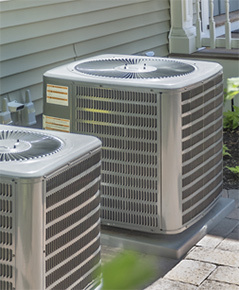 We strive to meet and exceed the expectations of our customers in Tampa, Fort Myers, Clearwater, Panama City, Gainesville, Orlando, Ocala, and the surrounding areas by offering residential and commercial air conditioning and heating system service and maintenance using the highest quality products that address common HVAC problems. 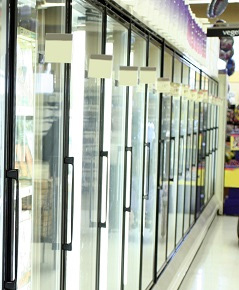 For our commercial customers, we also provide service to large scale refrigeration units that often require constant upkeep to protect your business’ valuable climate-controlled assets. 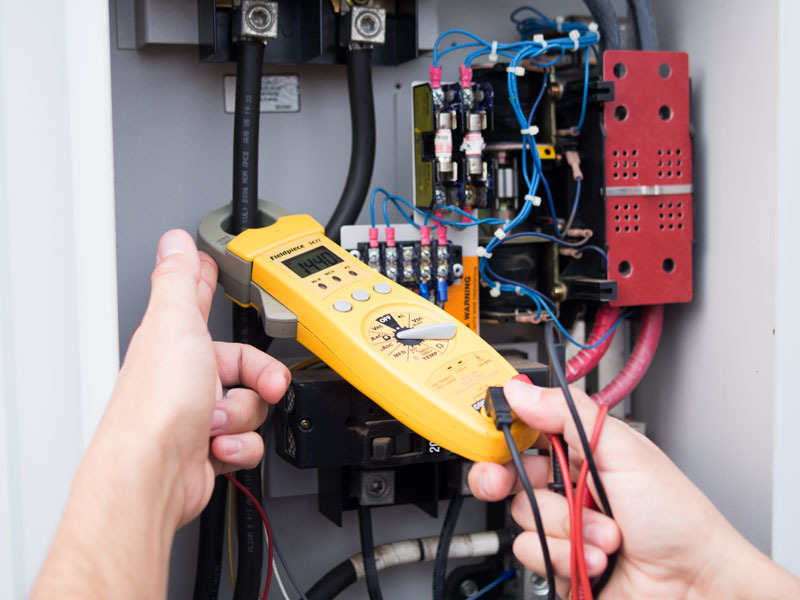 We know how important your investment is, so we are available day or night to send a highly trained technician to your location to efficiently complete the repair. When you choose to do business with Aaron Frost Refrigeration and AC Repair, you can rest assured that you are dealing with a reputable, hard-working company that prioritizes your comfort and satisfaction. That’s why we offer free estimates and upfront pricing. Aaron Frost is proud to offer service on ALL BRANDS! Contact Aaron Frost Refrigeration and AC Repair for all your heating and cooling system needs!